[Anime Review&Let’s talk] Mahouka Koukou no Rettousei – Why did this anime divide the anime community? When going on MAL or in any comment section regarding MKNR or by its English title, The Irregular at the Magic High School, you’re going to have to face a debate between two groups of people: those that hated it and those that loved it (most of the time, not trying to generalize). I remember that when it was airing back in 2014, the anime community kept talking about it; some referred to it as “one of the best animes as of late”, some others referred to it as “an overrated piece of sh*t”. That usually tends to happen whenever there is a hyped anime, but the “hate” regarding this one in particular was triggered by two main concepts of the anime itself that goes beyond being simply subjective and beyond claiming it as just another “lame story”. 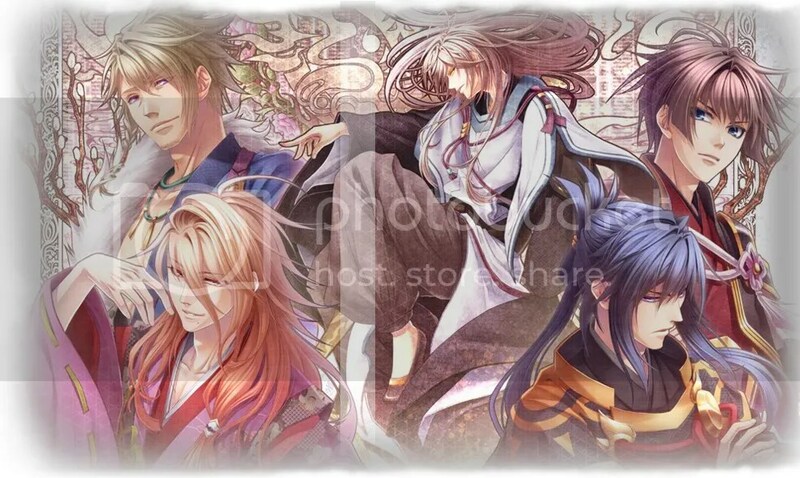 As you might know, Ntt.Solmare has done a collaboration with Otomate a while ago and released their Shirahana no Ori (白華なの檻) (also known as Hiiro no Kakera 4) under their Shall we Date label. The port included both a paid version Solmare style (every route costs like 4-5$) and a GREE-online version. I just recently downloaded the GREE version despite wanting to constantly kick my phone out the window for the freakin ticket/rations/passports/whatever gameplay. And you know what? The port is horrible. 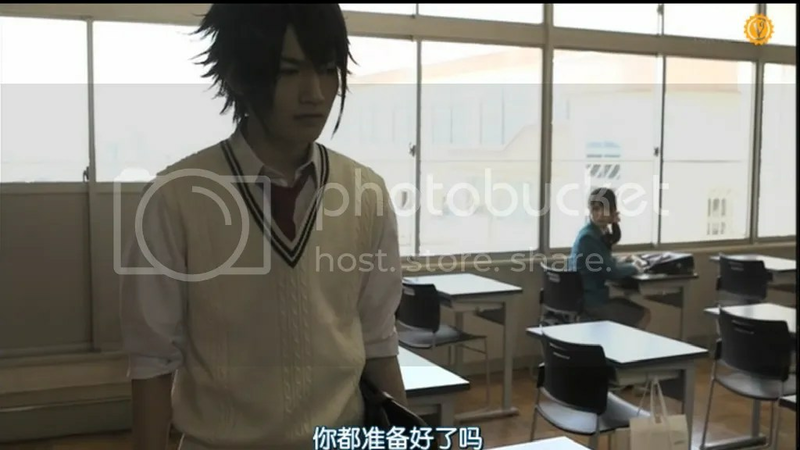 [Let’s talk J-dramas] “Hakuouki SSL: Sweet School Life” – Where can I watch the episodes??? Why are they so hard to find??? So I seriously have been getting LOTS of questions and demands on my Hakuouki SSL first impressions post, which brought everybody to the same question in the end: Where can I watch Hakuouki SSL dorama ? GIVES US LINKS PURESU! ; this mostly after the first episode on bilibili.com got deleted, so I decided to reply to everybody with an official Let’s talk post, also trying to explain why is this drama so “unreachable” for the western audience. Hakuouki SSL is a drama that I don’t think anybody besides a fan of the actual Hakuouki anime/game would actually attempt to English sub for us; Why? Because it’s so niche by default, which brings us to FACT 2. Note: This post is not related to otome games/reverse harems/fujoshi stuff but I thought it was still something nice to share and something maybe more personal from my side. Those that are into anime community forums or groups or twitter or facebook or instagram might have noticed (or may have not noticed haha) some anime picture grids going around. Personally, I am not very fond of any of these social networks. so I found out about this through Crunchyroll and thought it was a very good idea to maybe spread it through my blog community friends since most of you also like anime and maybe would like to share too. The picture grid consists NOT of our favorite anime; it’s not about that. Sure, everybody has favorites, but between all the tops and “objective” bickering going around did we stop to think if our favorites actually mirror what’s important for us? What signed us in some way or another, widened our horizons, changed our lives in some way? There is no good or bad anime in this list since it’s what mattered to us personally and here is mine! Shaman King is the anime that introduced me to the anime world. Hakuouki Shinsengumi Kitan made me realize that if you failed doesn’t mean that you’re any less of a hero if you stayed true to yourself. Katekyo Hitman Reborn opened the doors to important friendships that last even today. Natsume Yuujinchou made me learn how even the smallest of things are in their own way important and nothing should be treated superficially. Pandora Hearts; everyone of us holds their own piece of “madness”; it’s up to you how you choose to express it. Spiral Suiri no Kizuna: keep being curious. There is always a puzzle for you to solve, a person for you to save. Nekomonogatari; there is a big difference between what the world wants you to be and how you want to be. There must always be a compromise between the essence of one’s self and the expectations one is required to meet. Little Busters: accept hardships and use them as a stepping stone. These 9 anime definitely signed different stages in my life, I relate to them and are a factor of what made me what I am today; memories that I keep fondly in my heart. I won’t go into anymore detail because I would have to write the story of my whole life to explain why they’re so important. What about you though? 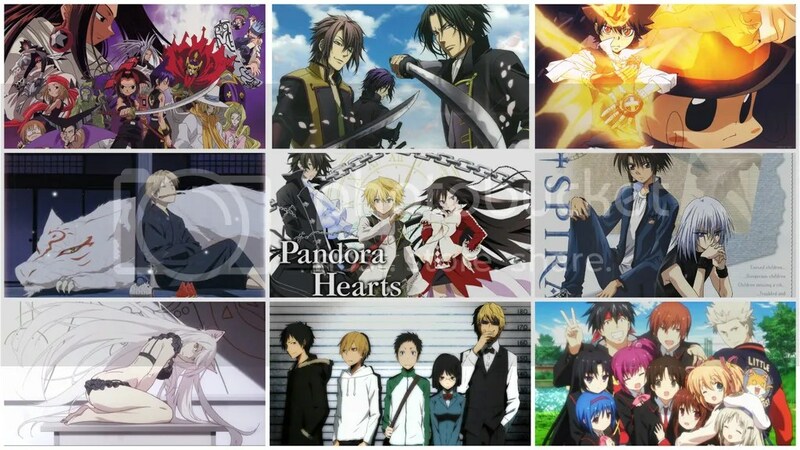 What are your 9 most important anime for you? 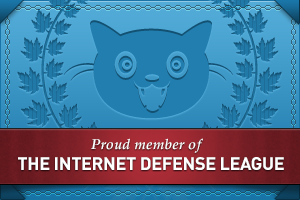 You can either comment on this post or make a blog post of your own! I’ll be looking forward to them !